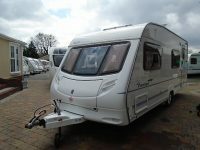 5 berth / back storage box / It’s in a very clean condition and everything works as it should. 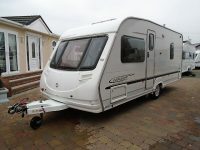 All you will need to do is load up your food & wine and off you go! 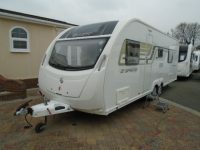 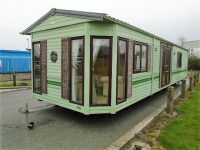 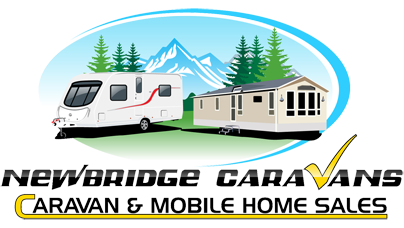 this great motorhome and i’m sure you will not be disappointed. 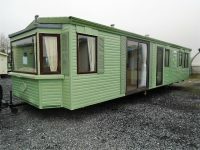 The home includes Overcab Double Bed, Gas Heater, Gas Heater, Gas Oven and 3 Ring Gas Hob, Fridge Freezer, Free Standing Dining Table, End Kitchen, Cassette toilet, sink with connected shower head,, 12v Power, 240v lighting, sun blinds, side windows blackout blinds, mains hook-up, Spacious side sofa lounge layout which can be used as either two long single beds or made up to a kingsize bed.